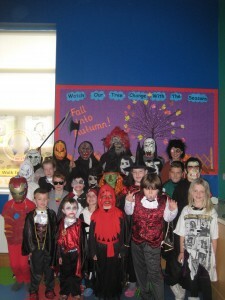 It’s Halloween time!!! 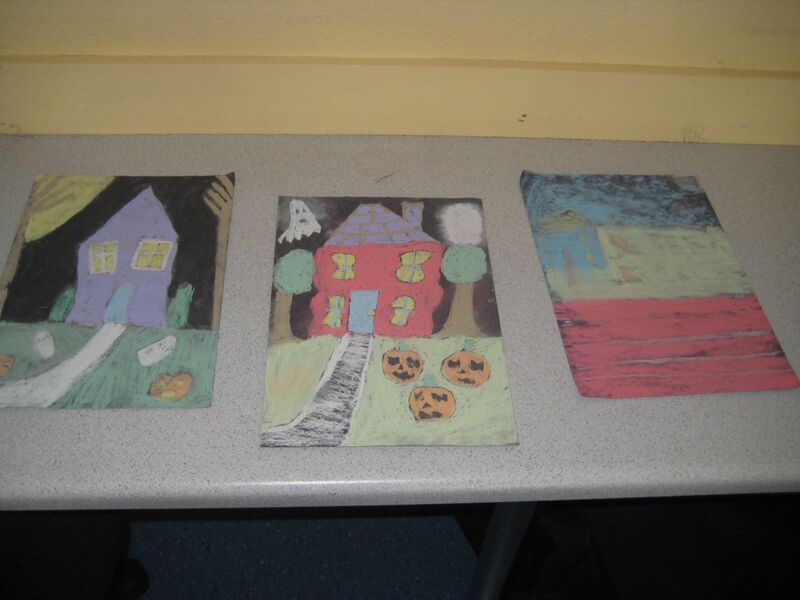 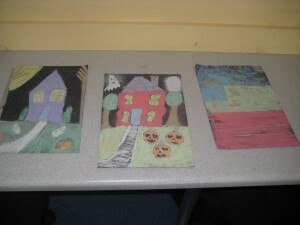 Take a look at our scary costumes and Halloween art work! 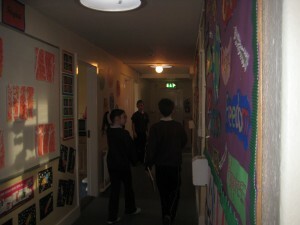 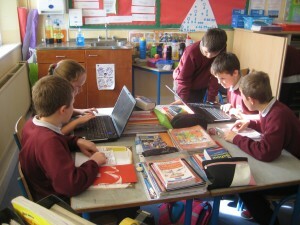 The Senior room have been learning about Ancient Greece and are busy working on their projects. We have learned a lot and can’t wait to present our projects to the class. 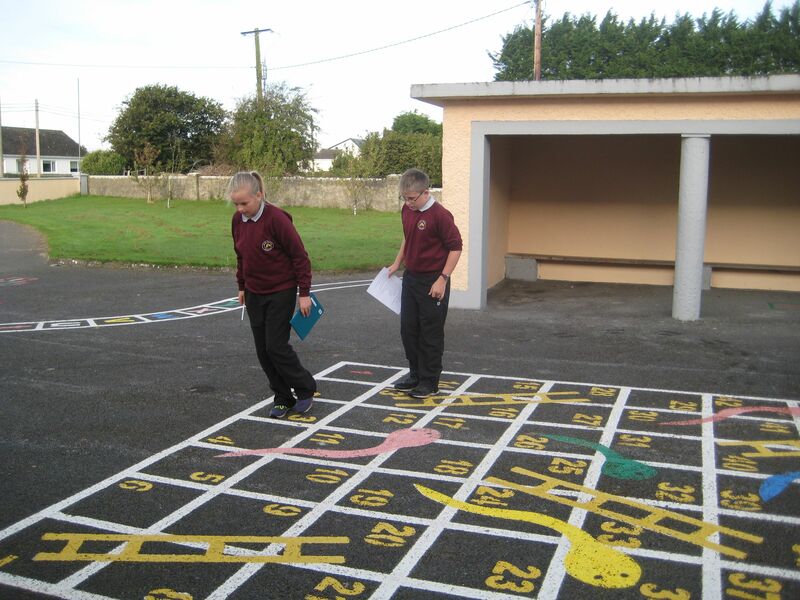 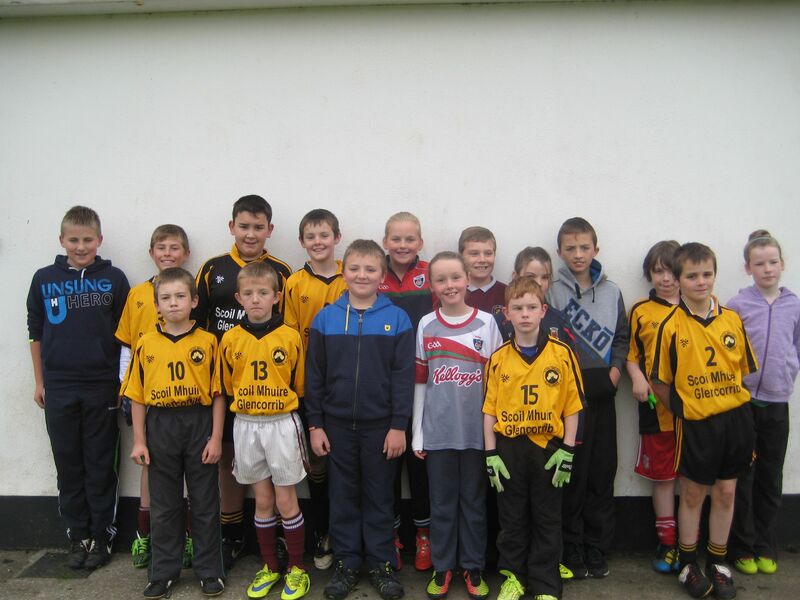 On Thursday the 15th of October 3rd to 6th classes went to Kilmaine for the mini sevens championship. We played The Neale but sadly we lost. 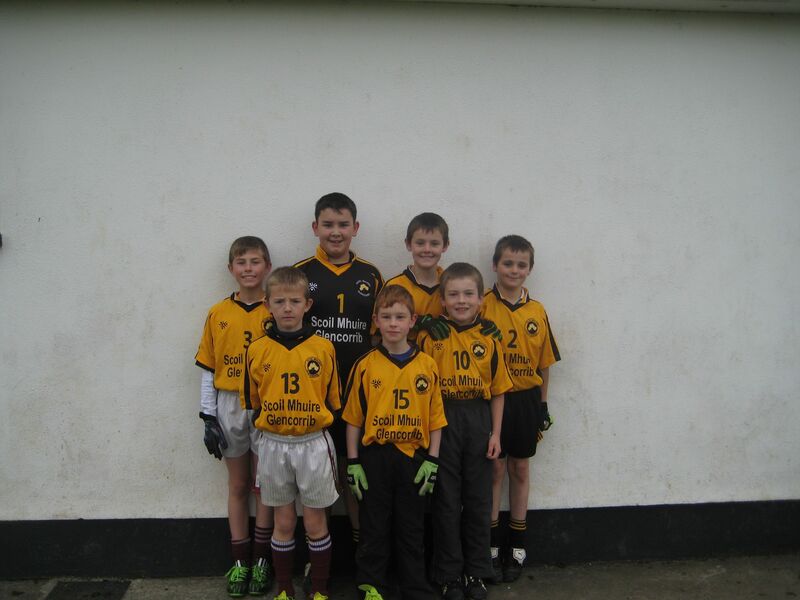 We were disappointed but we played very well and we all had a great day. 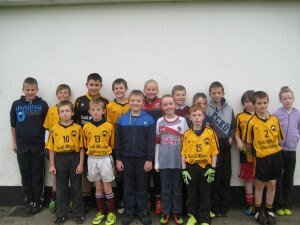 We will continue to work on our football skills with the help of our trainer Martin Costello. 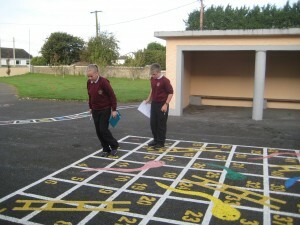 We had great fun this week completing a maths trail. 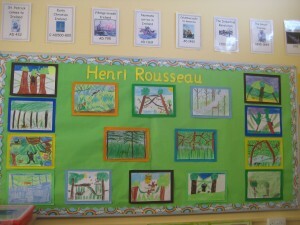 We learned a lot and really enjoyed it. 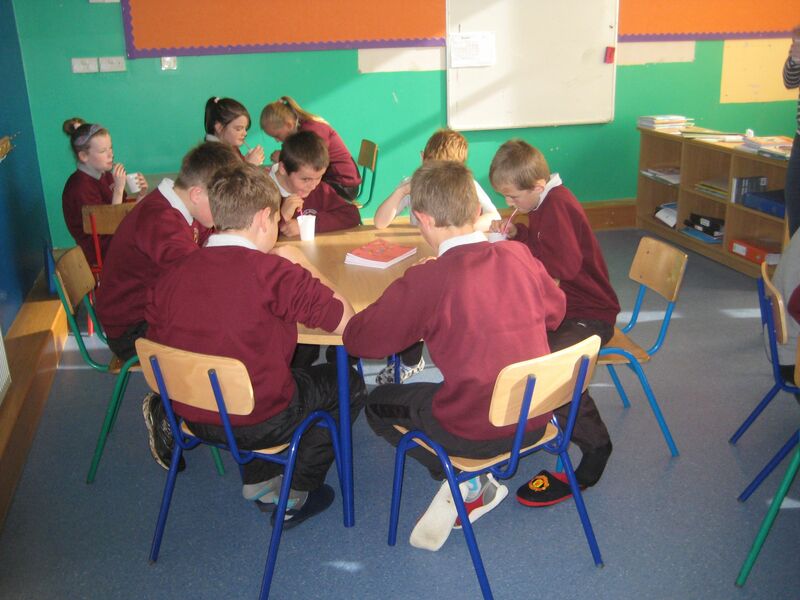 The Senior Room are participating in the ‘Friends for Life’ programme which is aimed at helping children build their self-esteem and assist them in developing life skills to effectively cope with difficult challenges they may encounter. 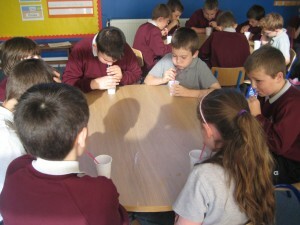 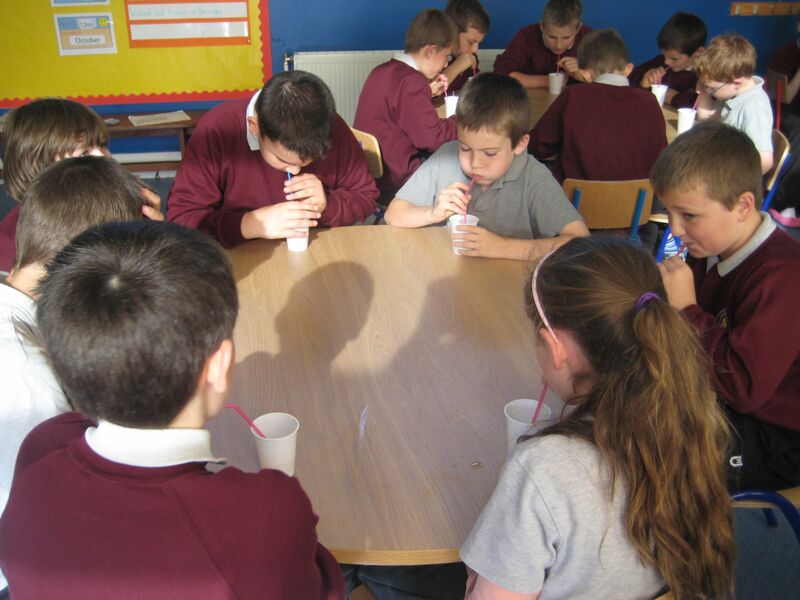 Last week the children were learning different relaxation techniques including ‘Milk Shake Breathing.’ Have a look at our pictures! 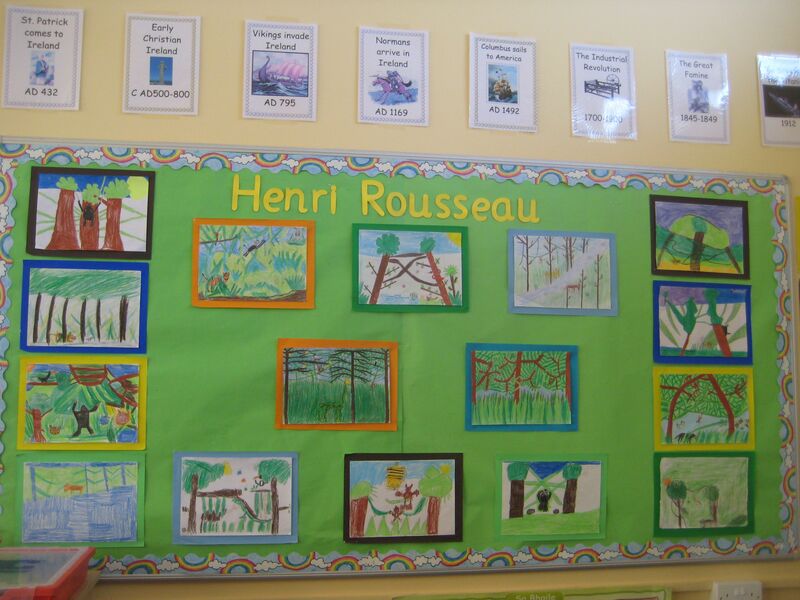 The Senior Room have been learning about the artist Henri Rousseau and created jungle pictures inspired by his art work. 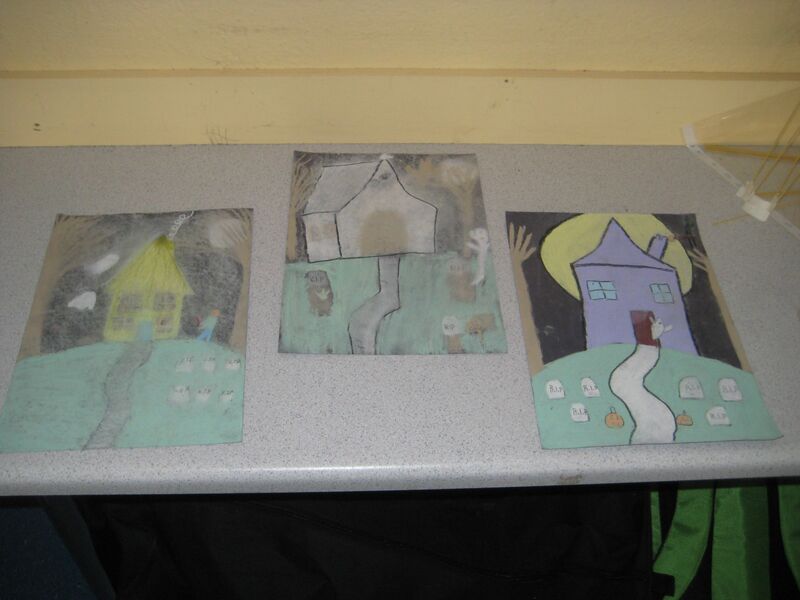 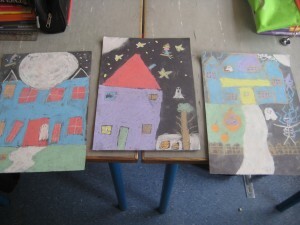 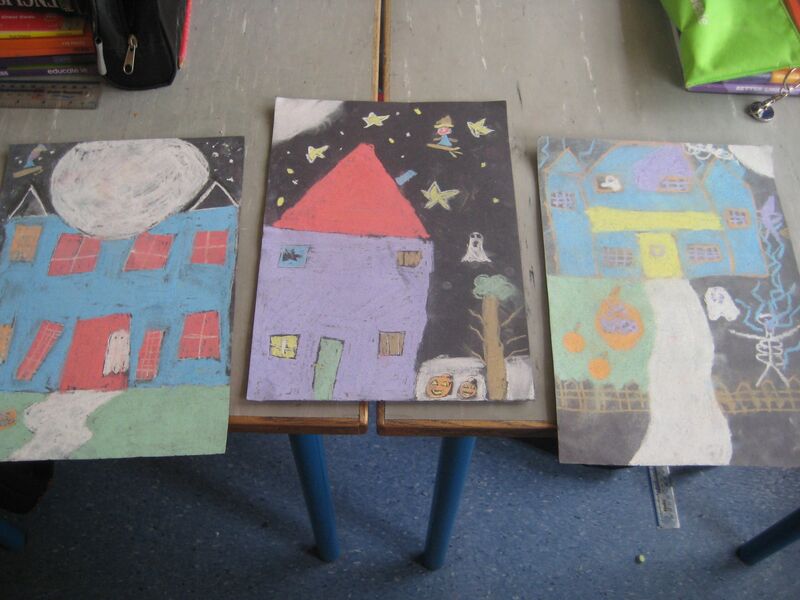 Take a look at our lovely art work!